'P' outputs are 3v when on and 0v when off. Led's need resistors to limit current to 20mA but high brightness led's allow a lower current (eg: 2-5mA). Google will reveal how to select resistor values but 220-470ohms will be safe starting values. Servos can be powered direct from 1S lipo but 2S is normally too high. A 4 or 5v regulator is usually needed. 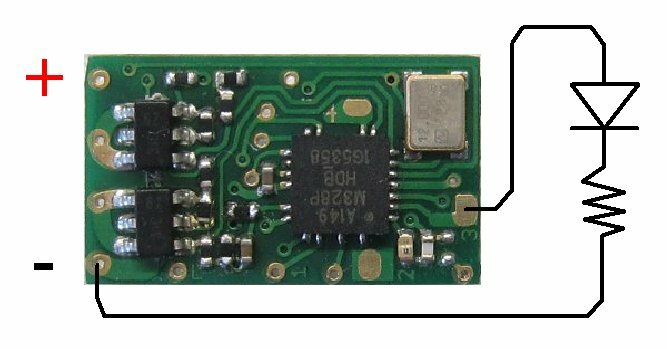 The 'L' pad is intended to monitor a single cell lipo when used with a voltage booster. This allows the receiver and motor to be powered with a boosted voltage and benefit from the convenience of a single lipo. The receiver will auto-detect when a lipo is connected. It will cut power to the motor when the voltage falls to 3v (LVC). 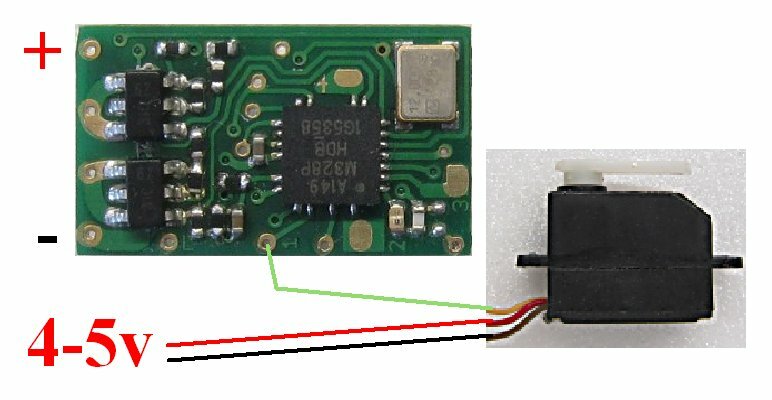 The L pad is not intended for use when powering a receiver direct from a single lipo. 2. Switch Tx on in bind mode. 3. Rx led should flash slowly; wait for it to go solid. Change distance between Tx/Rx if binding does not work. 1 flash = Scanning (~2sec between flashes; no signal or not bound if never stops). 5 flash = LVC/Brownout (voltage went too low; check battery/motor load). 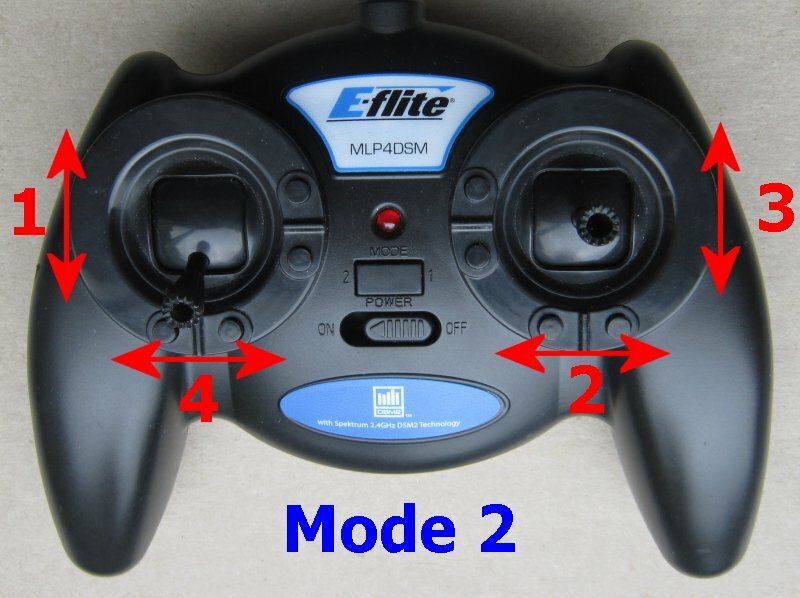 The motor output is not active on startup and while scanning for a signal. The motor output 'holds' last known settings on short signal losses (<1sec) and then slows to a stop over 3 seconds. 1. Perform a 'Hard reset' (factory reset). 2. 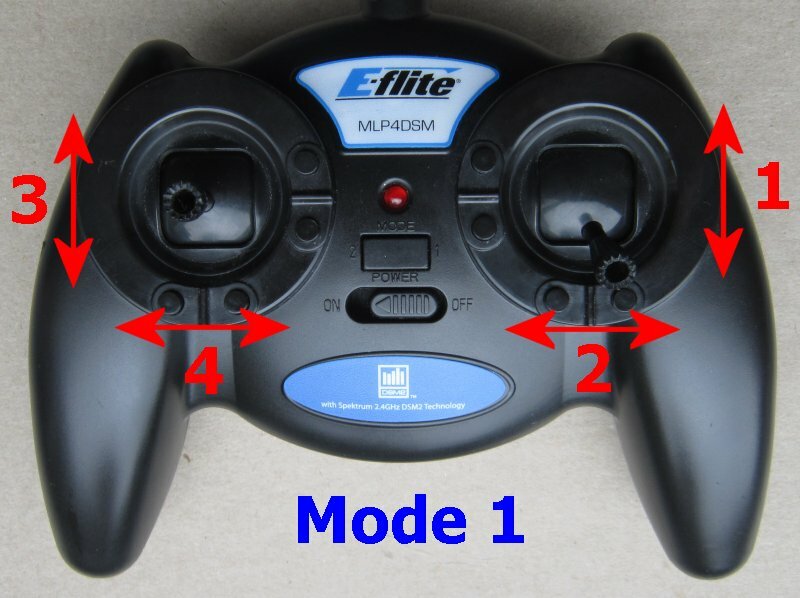 Change motor control between 'low off' and 'center off'. 3. Enable/disable LVC (eg: when using Nicads, NiHMs, LiFe cells). 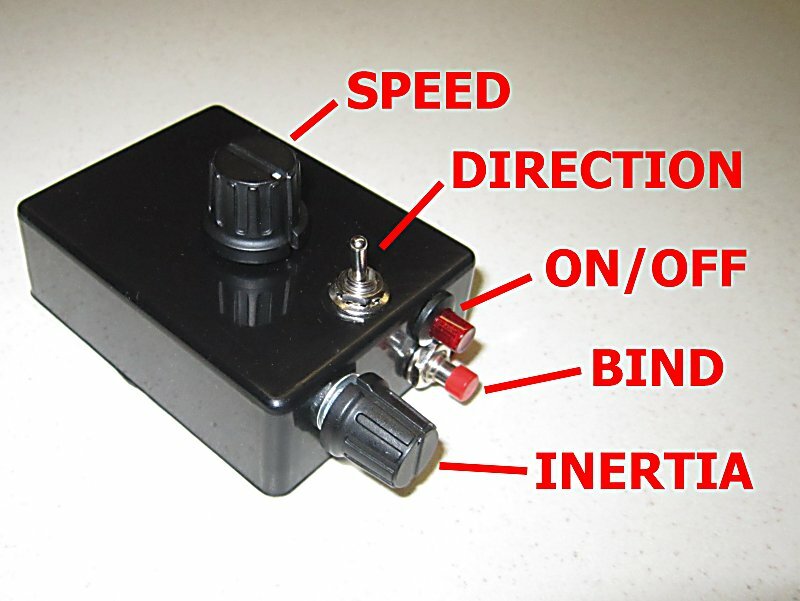 This receiver has many other options that are described on the features page. These are changed using a technique called 'programming': v610.